Back with another weekly update of the Life Lately, Swiss Style! If you’re just joining the Life Lately series, feel free to catch up here. The last month has really flown by IMHO (in my humble opinion), does anyone else feel like that? I think when the holidays approach and everything turns towards Turkey Day and Christmas there’s really not even a chance to blink! Though I won’t be cooking this year, Thanksgiving is going to be a very fun adventure for Mr. CEO and I. Given that he is on the USA holiday schedule, he’s got a full three days off this week. 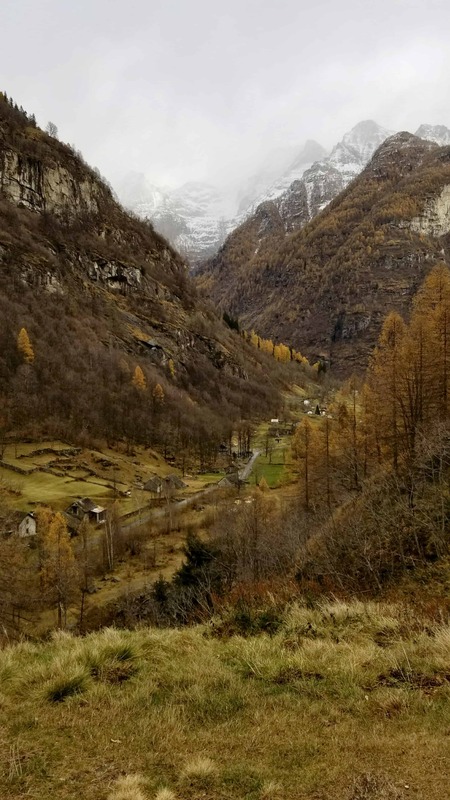 Thus, we’re backing up our Audi, his work car – station wagon- that we’re fortunate enough to drive around, and heading out to explore the French Alps, Zermatt and the infamous Interlaken hiking region! But, before we head out, I want to share a few fun memories of the past week! First things first, we were invited to share, raclette, a traditional Swiss meal of cheese and potatoes, at Mr. CEO’s colleague’s Tiz’s home. It was such a lovely evening! I didn’t want to be the crazy American taking photos, so I didn’t at first. 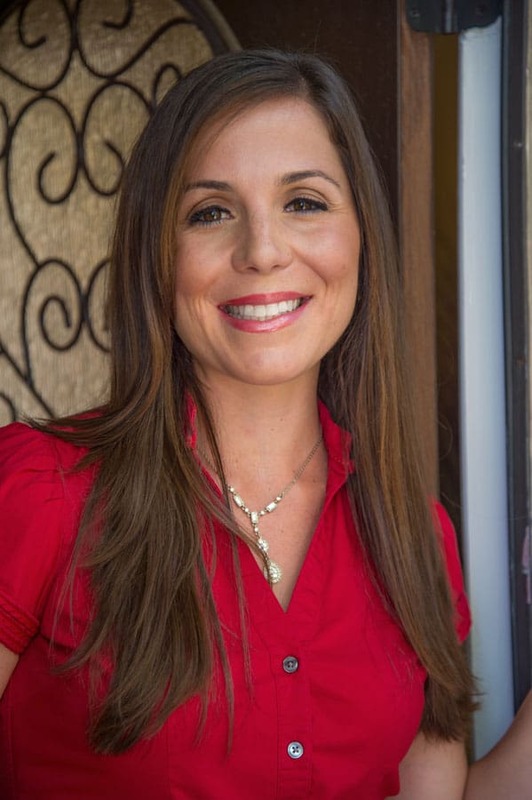 But, then Jana, Tiz’s wife, said it was a-okay! 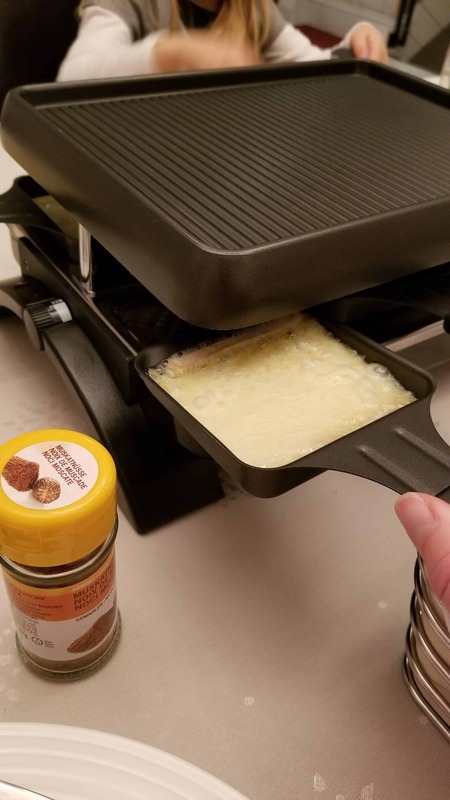 So, the above is a photo from a free site so you can see the set-up, and below is the photo I snapped of my melty gooey cheese! It was delicious and so filling. 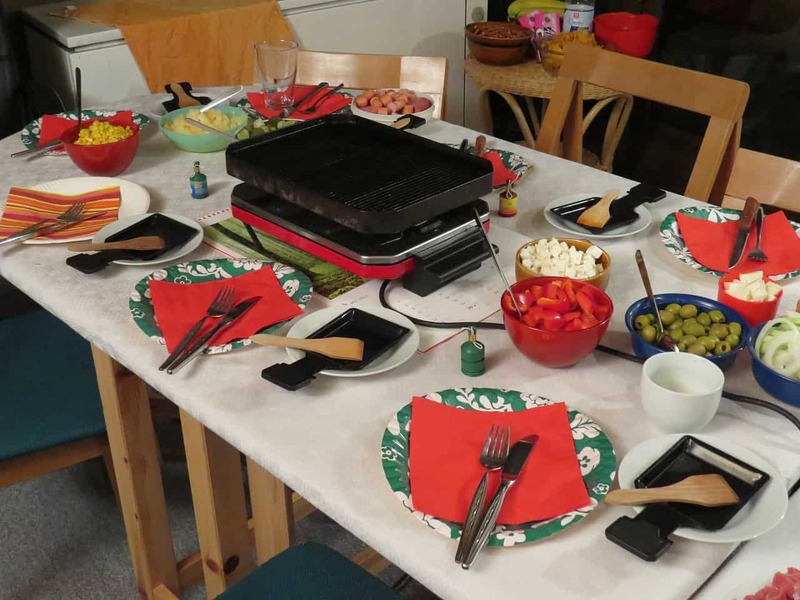 What I loved most about raclette is that it’s slow paced, meaning it’s a great way to dine with guests and really get to carry on a conversation. Plus, it’s all individualized and you can easily add veggies to grill on the top, too. And a final bonus, the dinner concluded with my new favorite after dinner “digestive” drink, a ginger liquor. I may or may not have had two shots (but sipped) of this! 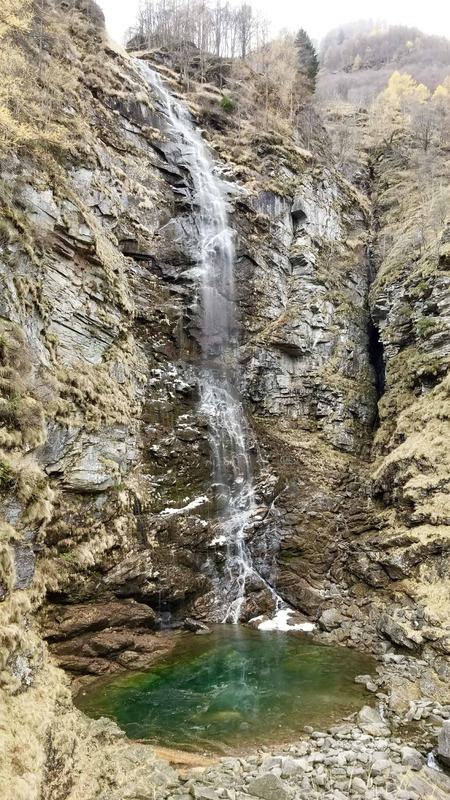 Back to the Verzasca Valley & The Most Magical Waterfall I’ve Ever Seen! I’m still in awe of the magical beauty of the Verzasca Valley. It truly is one of the most breathtaking places I’ve ever seen, and lucky for us is a short 30 minute drive away. You may remember we headed there on our last visit here in June too, full post here! 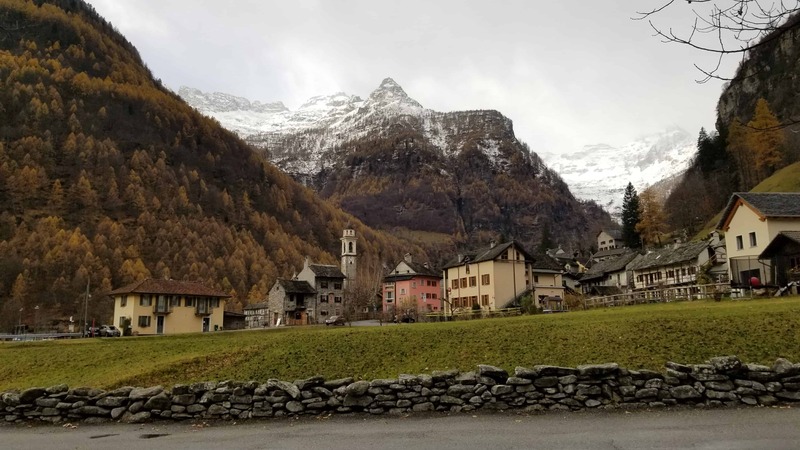 We started off hike #49 of my 52 week challenge visiting the Hamlet of Corippo, or the iconic landmark of the Verzasca Valley that still resembles most closely the original architecture of the area. It was a stunning view and such a picturesque town! 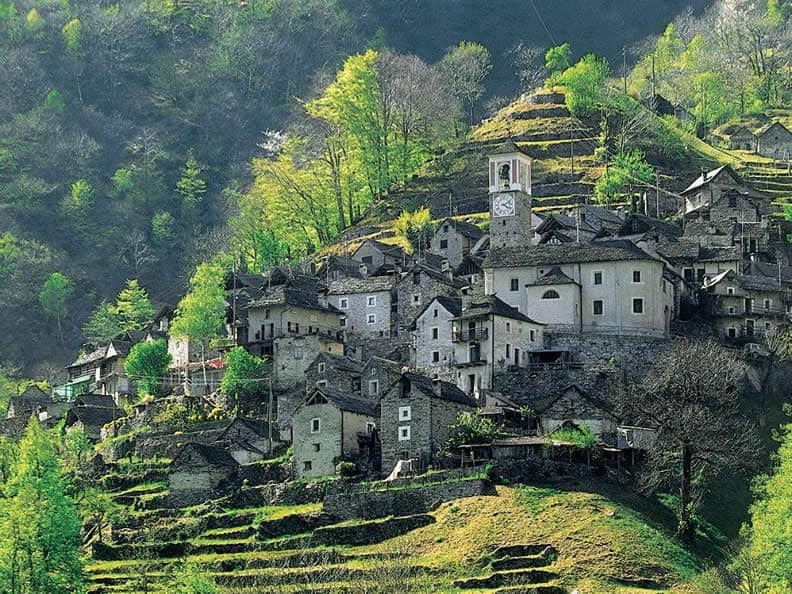 From there, we headed back towards the last town in the Verzasca Valley, Sonogno. 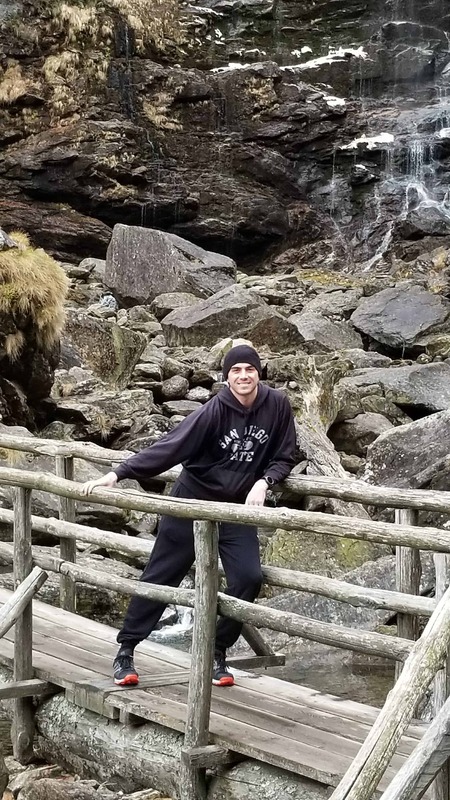 It was a bit chilly and I definitely didn’t wear enough layers, so instead of our usual 5-6 mile hike, we kept this one at about 3 miles but it was still so worth it! Unbeknownst to us when we started out, we found the most magical waterfall we’d ever seen just a short 1.5 miles back into the town’s hills. And, naturally, because they’re was a bridge we had to cross to get up close and personal with the waterfall, Mr. CEO took his mandatory bridge photo! Remember his infatuation with the Lucerne bridge here! All in all, it was a fabulous weekend and we enjoyed every second of it! 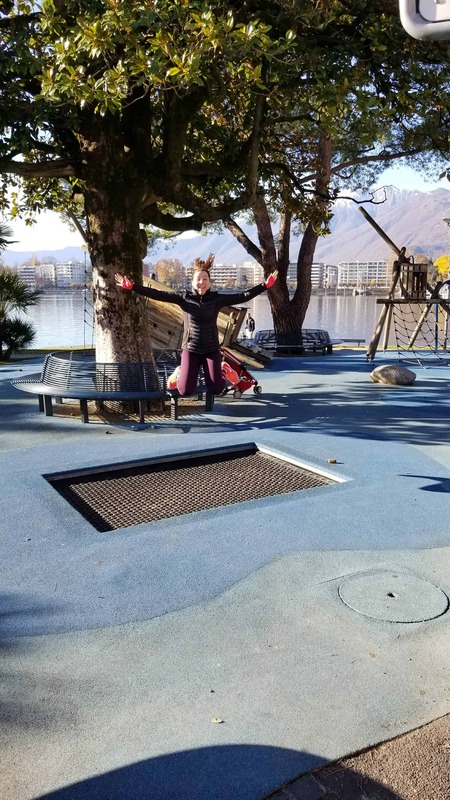 And of yes, one of my other highlights, getting a solo moment on the kiddie trampoline in the park as we headed to the gym Saturday morning! Thanks for joining me on the adventures this week! Wishing you all a lovely Thanksgiving week filled with much gratitude and gravy :)! Ohhhh what a treat to have RAchlette in someones home! We had it at a restaurant and I’m sure it wasn’t as good. 🙂 Although it’s cheese…. so it was good. Any type of melted cheese is a win!